Category Archives for "Vegetables & Greens" The Many Health Benefits of Superfood Vegetables and Greens like Bok Choy, Parsley and Pumpkin. Salads can make for a healthy lunch or light, yet nutritious dinner. 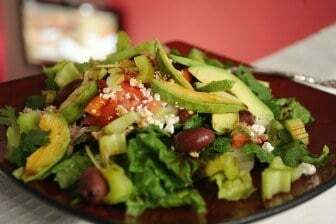 The key to making a great salad is to move beyond the old iceberg lettuce, tomato and olive oil combination and get more adventurous with stronger tasting greens like arugula and more interesting ingredients. Here’s a simple formula to create delicious tasting and healthier salads that are also extremely good for you. 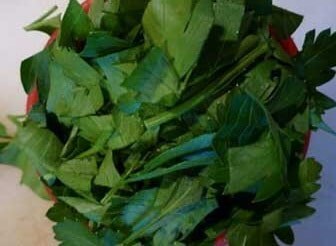 Arugula is an extremely healthy and nutritious cruciferous vegetable that many people have never heard of. Also called salad rocket or garden rocket, it has a distinctive and delicious peppery flavor to its soft green leaves and goes particularly well in fresh salads. 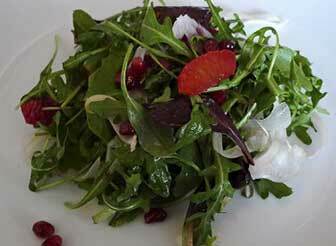 Arugula also has some surprising health benefits for more energy, disease prevention and a healthier appearance. Here’s just what makes rocket so good for you. Here’s a recipe for juicing bok choy that is loaded with vegetables and fruits that are particularly good for improving your skin tone and supporting internal cleansing and liver health. 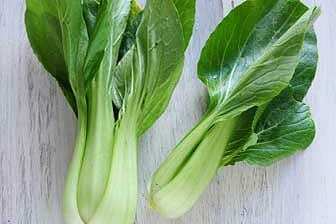 Bok choy is rich in skin nutrients like antioxidant carotenoids, vitamin C, vitamin K , folate, potassium and selenium. 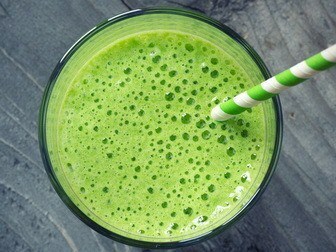 Combined with the other skin superfoods listed ahead, this juice mixture is a powerful way to improve your appearance. It tastes great too so why not give it a try and start giving your skin more of the nutrition it needs to look its best. Here are two simple and healthy ways to use bok choy in your meals. If you’ve never cooked with it before you’ll find it’s a great base for many recipes. 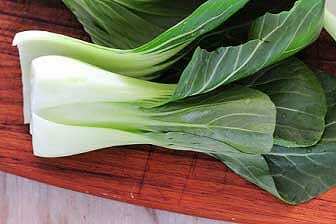 Best of all, bok choy is extremely good for you and, when made up like one of these easy Asian inspired recipes, very tasty as well. Bok choy is one of, if not the most popular vegetable to cook with in China, yet still not widely used in America. Very low in calories but high in nutrients with many health benefits, bok choy is a green superfood well worth using more of in your daily cooking. Originally from China where it has been cultivated for centuries, bok choy is now grown for the US market, predominantly in California and Alberta in Canada. While it is a member of the cabbage family, it doesn’t really look like one. 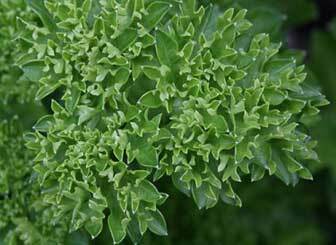 The shape is closer to a celery, with thick white stalks and dark green rounded leaves. Pumpkin face masks are popular but here’s a simpler way to use pumpkin skin as a facial treatment that is quicker and I think more effective than regular masks. 1. Pumpkin peel from a steamed pumpkin (butternut or a similar squash can also be used for this). 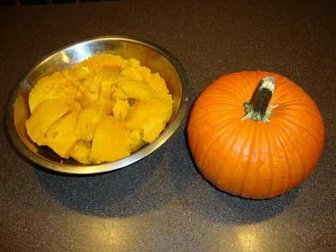 I keep the pumpkin rinds, with most of the pulp removed, from the process described in how to cook pumpkin in a sealed container in the fridge. 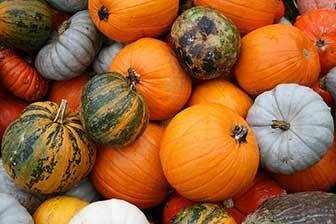 Pumpkin and other winter squash have many benefits for your skin. Here’s 5 great reasons why healthy pumpkin is such a great superfood for improving your skin’s tone and appearance. Alpha-carotene, beta-carotene and other carotenoids found in the bright orange pulp of pumpkins can help defend your skin cells against oxidative damage. 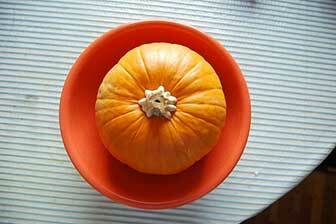 There is a way to cook your pumpkin that will maintain the most nutritional value when you eat it. It’s also fairly quick and simple and makes for a better tasting pumpkin, whatever recipe you’re using it for. Smaller pumpkins tend to be better eating than the larger jack-o’-lantern style. Pumpkin breeds such as Blue Hokkaido, Sugar Pie and the Cheese and Cinderella varieties are often recommended for their texture and flavor. Many people only eat pumpkin at Thanksgiving in sugary pumpkin pies. What a waste. Pumpkins and winter squash are some of the healthiest of all vegetables and rich in antioxidants, vitamins, minerals and dietary fiber. 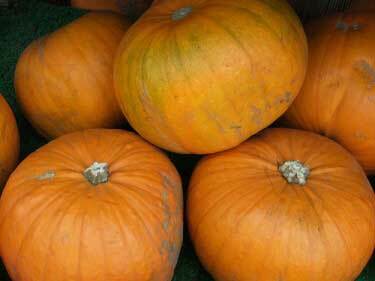 Not only do they taste great, pumpkins are low in calories yet surprisingly filling. Here’s why it’s worth replacing fattening potatoes with healthy pumpkin on your dinner plate. Your body will thank you for it. Parsley and garlic oil are a particularly potent combination for better health. They both contain substances that may help prevent cancer, improve cardiovascular health and strengthen our immune systems against viral infections like the common cold. Parsley oil has many benefits for your health and is also an exceptional natural deodorizer and will actually make the usually pungent garlic oil odorless. Very good news if you want to enjoy garlic while still being able to talk to people without having them backing away. Most people have some discoloration of the delicate skin under their eyes to varying degrees, particularly after a long day or big night out. But for many of us this is a more persistent problem. There are many potential causes of dark circles under the eyes. While some people may have a genetic disposition, more commonly they are caused by lack of sleep, stress, eating unhealthy junk food, excess alcohol, menstruation for women, smoking, sinusitis and poor circulation to this area of the face. Dark circles under the eyes and not a great thing to wake up to in the mirror in the morning but there is a natural treatment can help. Crushed parsley, applied topically, is a simple remedy for skin discoloration and puffiness, that you can easily make and use at home. Parsley is well known for its skin lightening properties that can help reduce the appearance of dark spots and discolored skin on your face. It is also a beneficial acne treatment, particularly when used fresh. 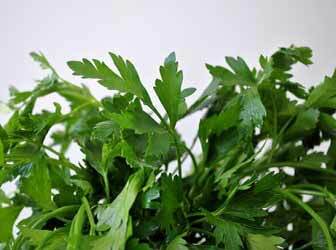 Some commercial products trumpet the addition of parsley extract in their formulas. But why pay exorbitant prices for minuscule amounts, when you can easily make a parsley face mask at home for a fraction of the cost and at much greater strength and effectiveness?